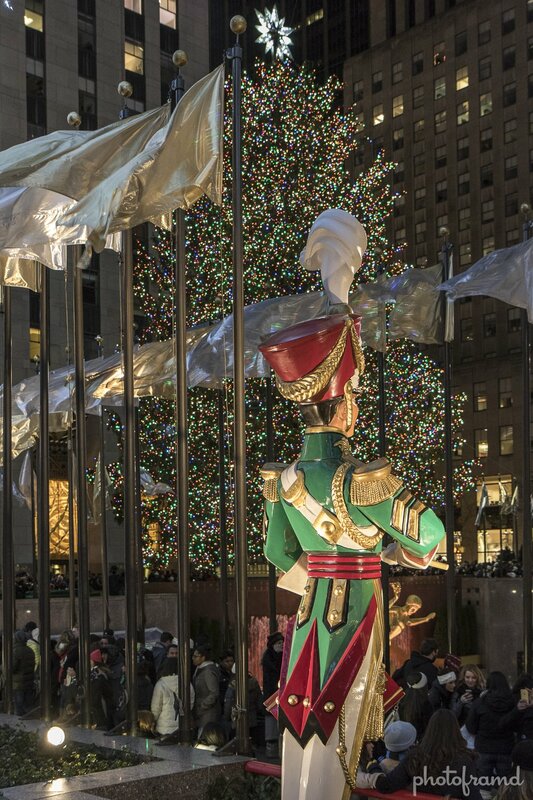 Rockefeller Center and the Christmas Tree … it gets crazier every year! If You do try to see the tree, don’t bother with the main view. It is wall-to-wall people! 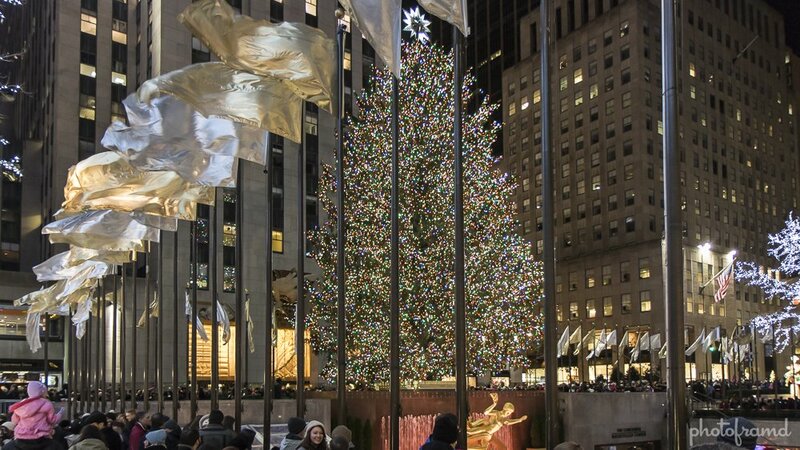 Instead, try going down one of the side streets (48th St, 49th St, 50th St or 51st St) and walk across a small street called Rockefeller Plaza. 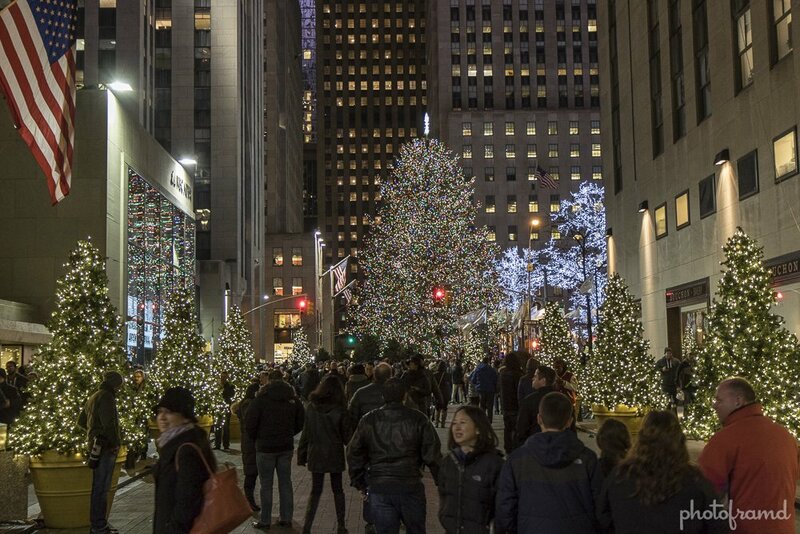 This street will give you the best views of the tree with the least amount of people. Take a look.